With the new generation of the camera-based protection system PSENvip 2 you benefit from simpler handling and higher productivity. 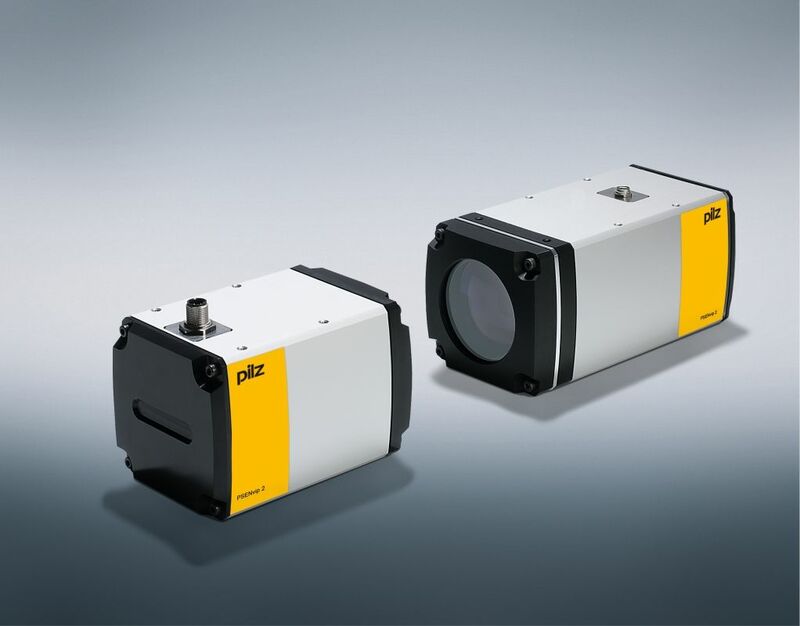 The camera-based protection system PSENvip is an integrated solution for effective monitoring and control of press brakes. With this new generation PSENvip 2, users benefit from improved handling and productivity. All of the commissioning and configuration work on PSENvip 2 is carried out directly via a web interface on the press brake control system. As a result, the end user can make all the settings centrally. Due to its compact structure, PSENvip 2 is also flexible to install, so that the receiver can always be mounted directly beside the display for the press brake control system, for easy adjustment. The evaluation device with FAST functionality is now integrated into the automation system PSS 4000. As a result, the protection system's shutdown time and the overrun distance for the press brake tool are reduced to a minimum. The cabling work is also substantially reduced. Due to the robust mechanical structure, innovative LED lighting on the transmitter and coordinated optics on the receiver, PSENvip 2 guarantees very high machine availability, helping to increase productivity. Alongside the version with the basic evaluation module, PSENvip 2 is also available with a productive evaluation module, which offers additional functionalities, such as the dynamic muting procedure.